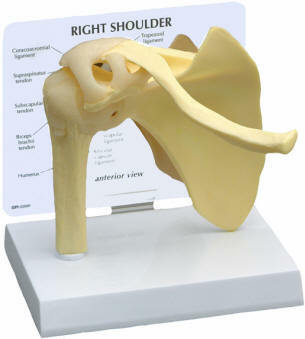 Highly detailed one-piece cast model of the shoulder bones. Comes with display card identifying everything and stand to hold both model and card. Highly detailed model of the shoulder bones. 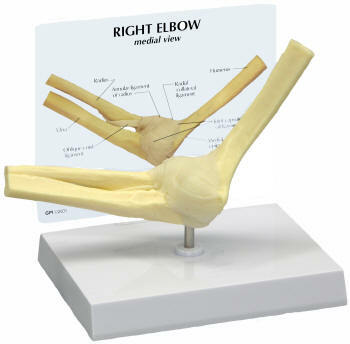 Comes with display card identifying everything and stand to hold both model and card.